So… we have just come back from a family holiday to the sea side. Though we always have books, pens and a notepad with us on holiday, we don’t take much else. 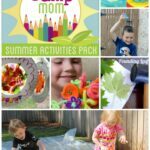 A couple of years ago, I shared some great Nature Play Ideas – only NATURE needed – a fun way to play and be creative with only “nature items to hand”. 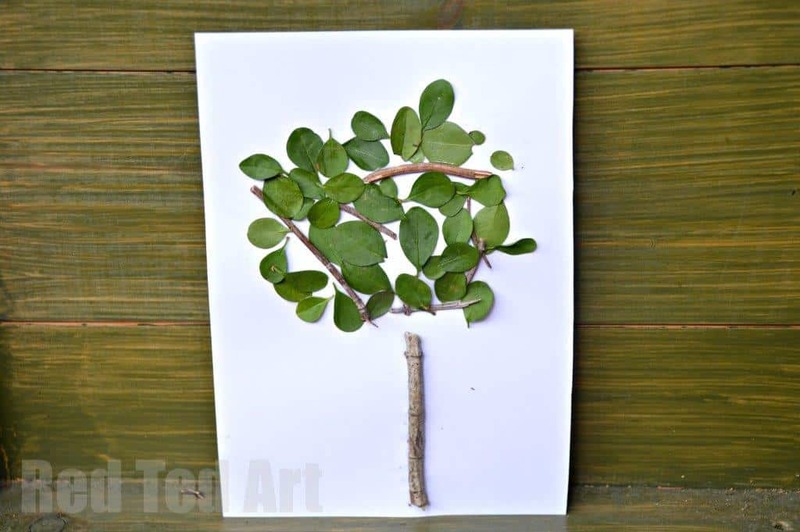 No glue, no paint, no string, no tape.. just add nature. 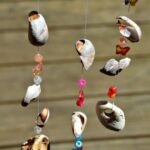 Today, we add another one: Loose Parts Nature Art for kids and great some adorable Pebble Art Designs. 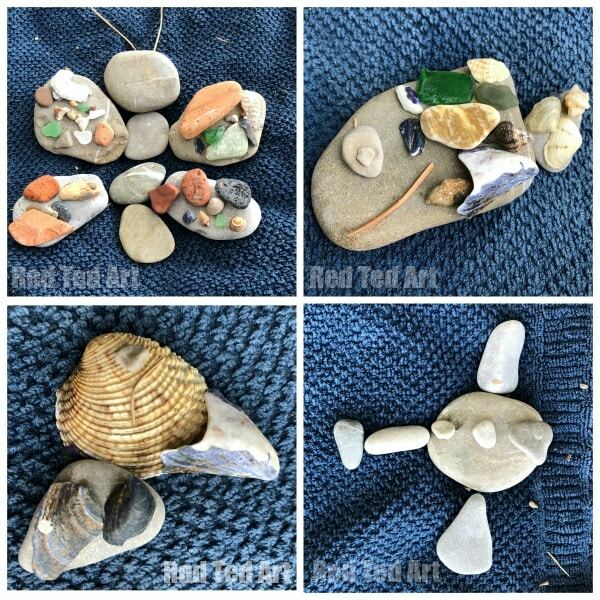 Though we created these Nature Art designs at the beach.. you can of course make these Pebble Art Ideas for kids anywhere – and with ANY material to hand. Think Andy Goldsworthy and simply get closer to your local environment and nature finds. Also, if you love what you are making and want to preserve it.. you can always bring your nature finds home and glue them into a box frame (e.g. a but like these – affiliate links added for convenience – US/ UK). 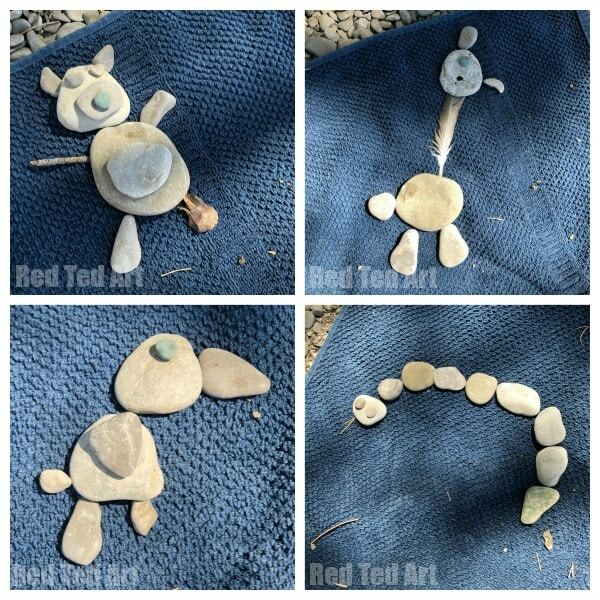 These pebble art designs are a great introduction to Earth Art or Land Art for kids. A wonderful way to connect with your local environment without damaging it! 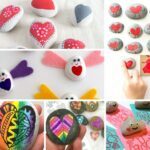 If you have MANY pebbles and stones from your holidays.. do also check out our DIY Rock Crafts for Kids.. so many BRILLIANT ideas for making the most of your rock finds! We also used our beach towel as a background and so that they didn’t get stomped on straight away, but really.. a sandy beach, a grassy verge is all you need! As you can imagine.. there are no real instructions here!! You see. You find. You create!!!!!! 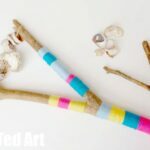 Though I do find that kids sometimes need a little gentle encouragement..
What loose parts can you find? What Nature Art can you Create? 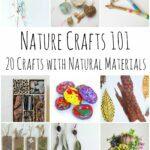 How can you create art with nature loose parts? 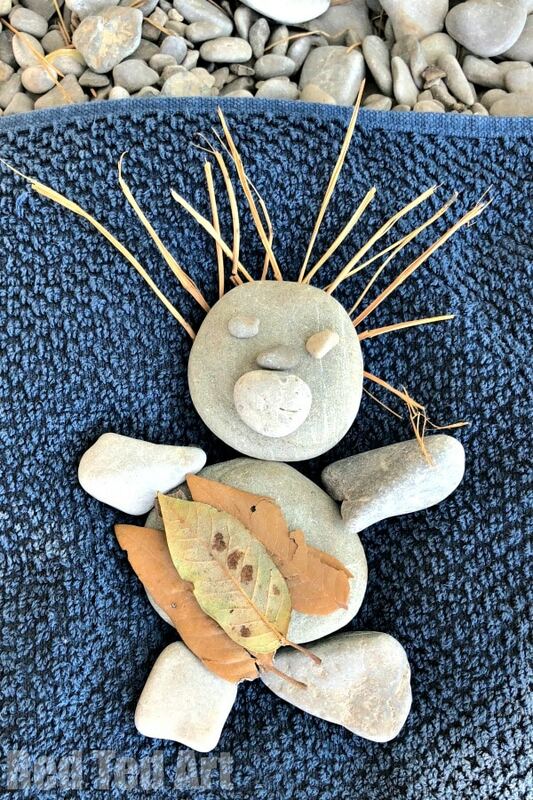 What Loose Parts Nature Art can you create? 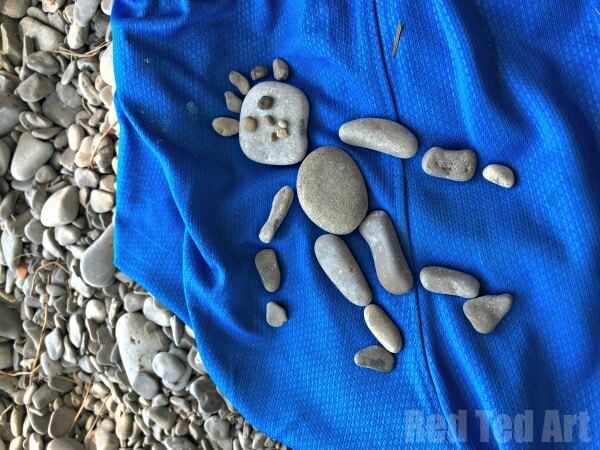 The first pebble art creation (with one of our friend’s 6yrs olds) was a collaborative effort… I encouraged him to find me arms and legs.. he then started to get really into his creation and finding the teeniest, tiniest of stones for eyes and teeth. So fun. Once the final creation was photographed and shown to everyone.. it peaked the curiosity of the other kids (8 and 10)… and off they went… the creations became bigger and more elaborate as we went on. And creating was a great opportunity for the kids to have some time “down time” and a break from the sun in the shade. Lovely. So he we go.. the wonderful creations of the kids by the sea… I hope they inspire you get arty with nature too! Later Pip Squeak (8) and Red Ted (10) have a go. You can see how they start off “simple” and only use the pebbles that are to hand.. and then start to get a more adventurous. Here we have a bear, giraffe, bird and snake (note the snake’s split tongue using pine needles!). 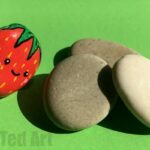 Pip Squeak’s Stone Art Ogre made me giggle.. and new nature find elements are introduced! You can see a lot of experimentation going on.. as the kids’ nature art become more complex. We have a butterfly, a fish, a bird and an airplane! Nice work kids. By the time I turn round next.. Pip Squeak is really getting into her nature craft designs! We now have the addition of sea glass and shells! 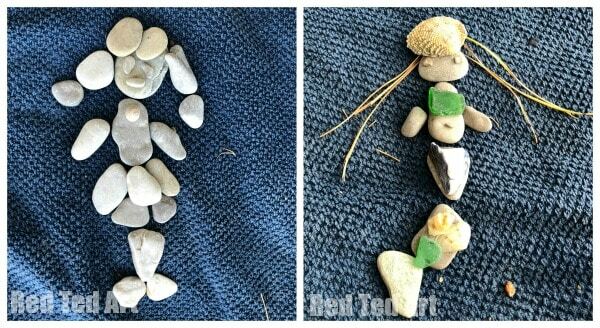 And finally some more pebble people – with this ballerina and a mermaid nature art by Pip Squeak. 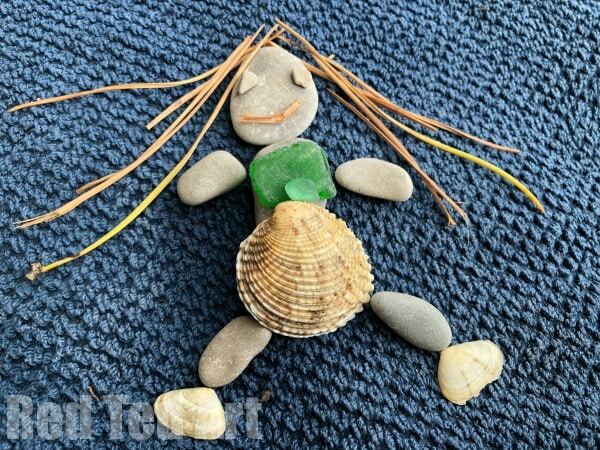 You can tell that she made the ballerina early on (all stones) and that the rock mermaid is a later creation – as it has shells and sea glass. I LOVE the tiny weenie stone in the middle as the mermaid’s belly button!! Too cute. And that was it. This kept Red Ted entertained for 15 min or so and his sister for a good 30-40min. A great way to take a break from the sea and sun.. and get arty out in nature! I hope you have a go too! 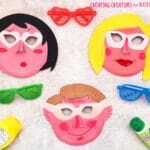 Why not find out more about Land Art with the kids – here is a great article by The Tate. Or read about Earth Art and more over at The Art Story! 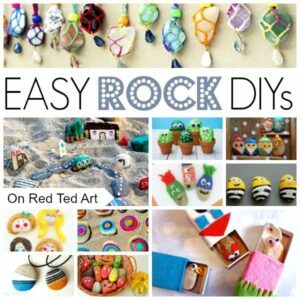 And do take a peak at the Rock Crafts for Kids too!